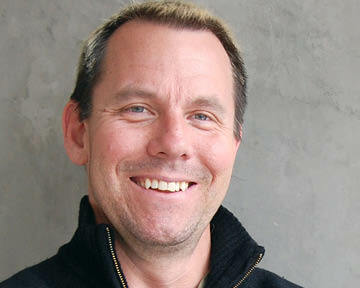 Chris is a seasoned project architect with more than 24 years of experience. His architectural journey encompasses a diverse background and expertise gained from work on projects ranging in size and complexity from student activity centers and stadiums to finely-tuned performance halls and science libraries. Regardless of project size or complexity, Chris has a proven track record of integrating program and client needs with a sustainable and innovative design approach. He has completed work on multiple campuses in the Pacific Northwest and is passionate about architectural expression within the campus context. Chris firmly believes in the concept of teamwork and engaging in a process of collaboration to foster an atmosphere of discovery. Chris received his Master of Architecture from the University of Oregon, his Bachelor of Arts in Design from UCLA, and received a degree in Architectural Studies from the California College of Arts adn Crafts. He is a registered architect in the state of Oregon.